If you're looking for an alternative to the traditional towel bar, Della Francesca has just that. 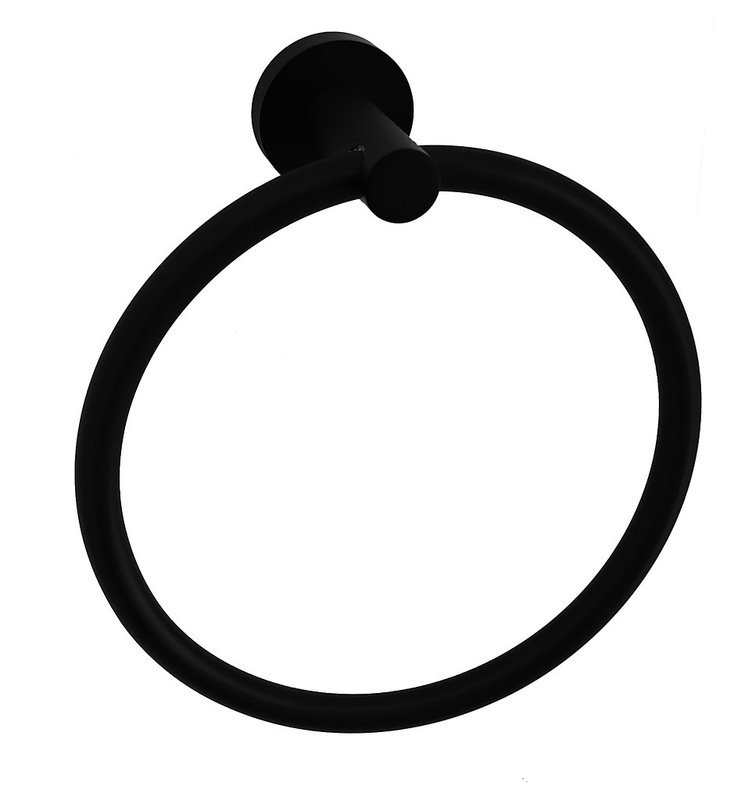 They have produced a high-quality Towel Ring with an electroplated matte black finish. 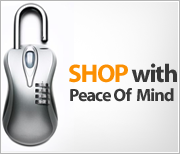 You can't beat this price, so why not purchase a few of them at once? This gorgeous Towel Ring comes with an elegant electroplated matte black finish that will add a touch of class to any bath. 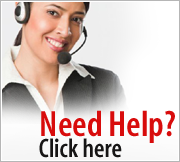 It is designed to be affordable, yet durable and high-quality. The sturdy design ensures that this towel ring will last, and the sleek design will fit into any bathroom without any hassles. This Della Francesca Towel Ring has the dimensions of 193mm x 68mm (H x D). 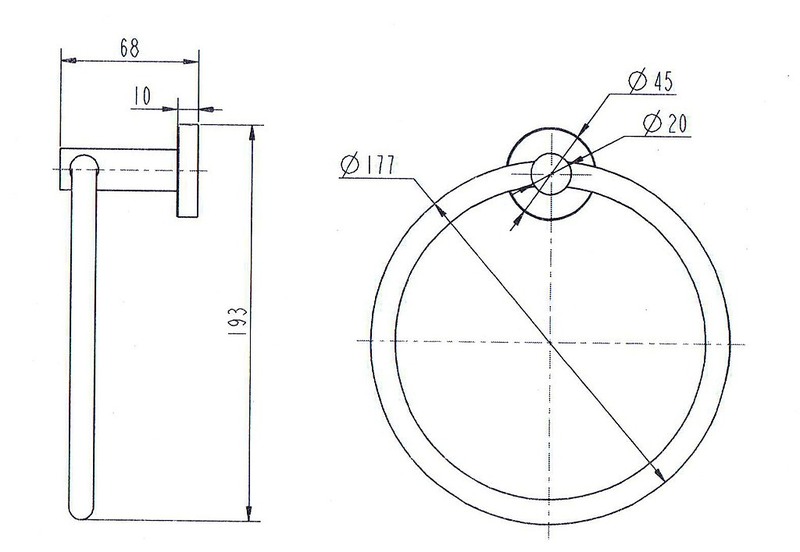 The overall ring diameter is 177mm total. 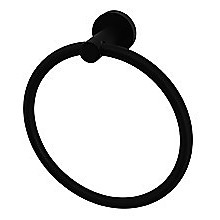 If you're looking for a quick update to add to your bathroom, let this chic and classic Towel Ring be the answer. 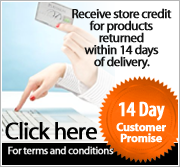 Order one or a few today! Ready for a fresh, beautiful, and ultramodern addition to your bathroom? The Square Basin Mixer may be just what you need and you can get it at a great price! Ideal for contractors as well as individuals, the Square Basin Mixer is a five-star tap with a water flow of 5L/minute and a 35mm car..